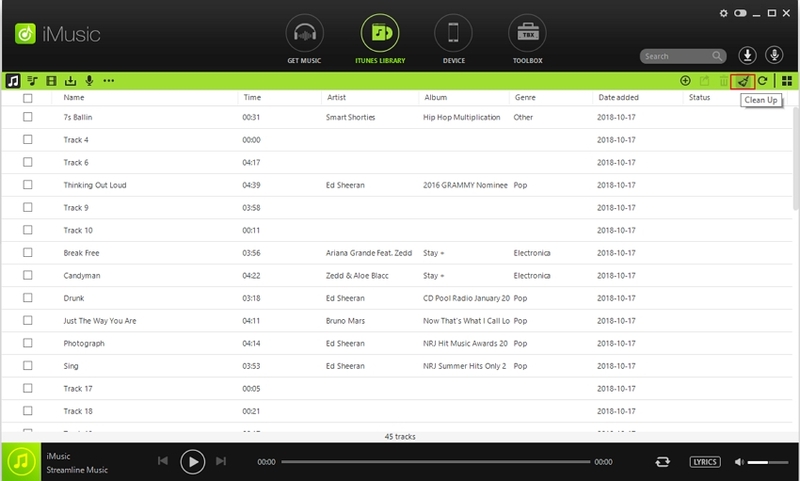 · Helps to find the music quickly and easily. · Makes the album visually appealing. · Provides the summary of the songs present in the album. · Creative expression of the artist. · Makes the album look complete. An album without artwork looks incomplete and unprofessional, and thus to overcome this problem, iTunes provides its users with the option to add album artwork without any need for third party software. The iTunes songs have artwork and you can automatically get them as well and below given are the steps. Step 1. 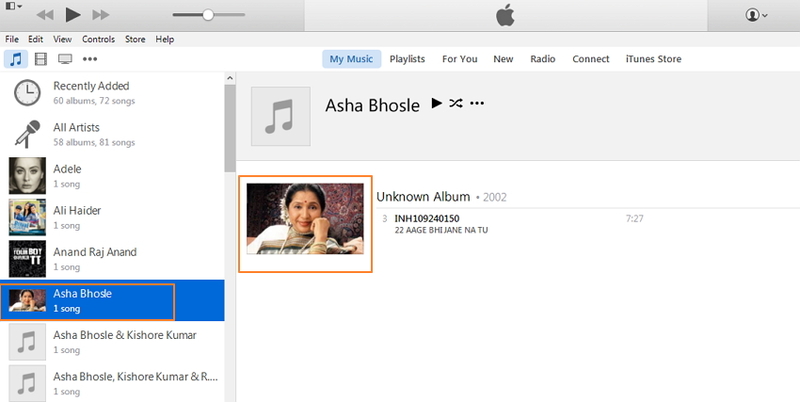 Launch iTunes on your PC and select “Music” icon on the top-left corner that will open the list of songs present in iTunes. Step 2. Select songs from the list for which you wish to get Album Artwork. Right click and select “Get Album Artwork”. 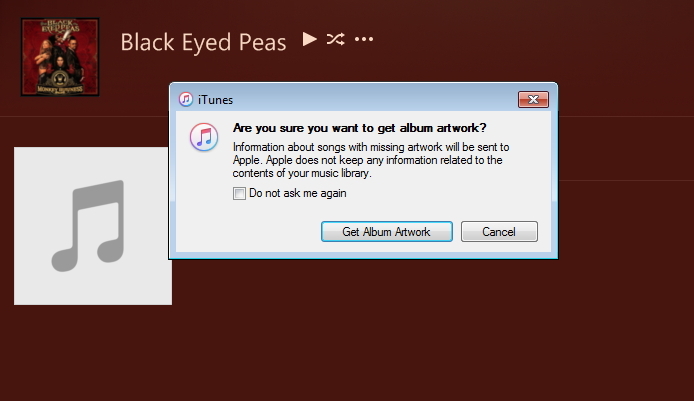 iTunes will ask if you are sure to get Album Artwork. Select option of “Get Album Artwork”. The Album Artwork will be added to the song. Many a times when you try to automatically get album artwork, iTunes displays a message that artwork could not be found. 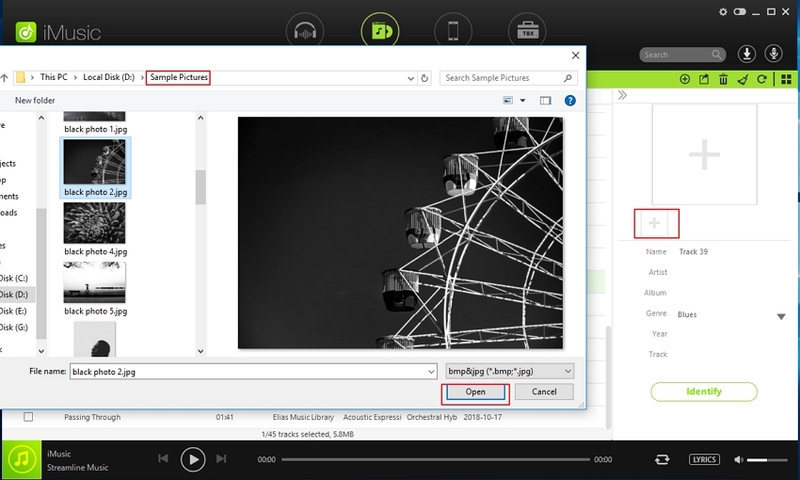 In such situations, you can manually add an artwork to your album. 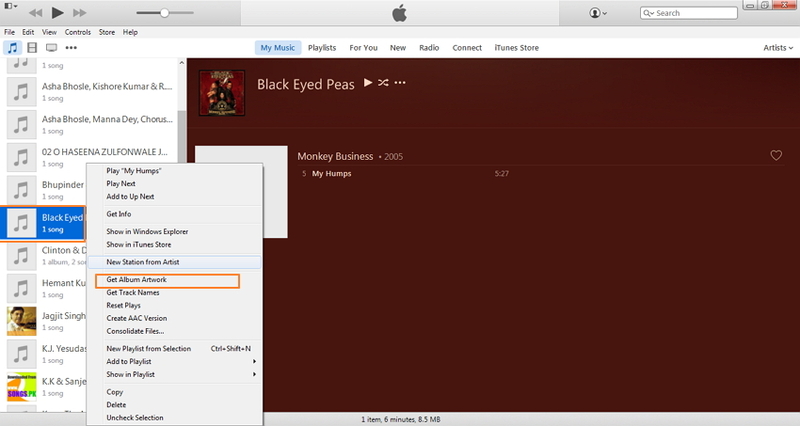 iTunes allows you to add variety of still images as artwork like JPEG, TIFF, PNG and others. In order to manually add an artwork of your choice, you can search for the cover image online, and then download and save it on your PC. 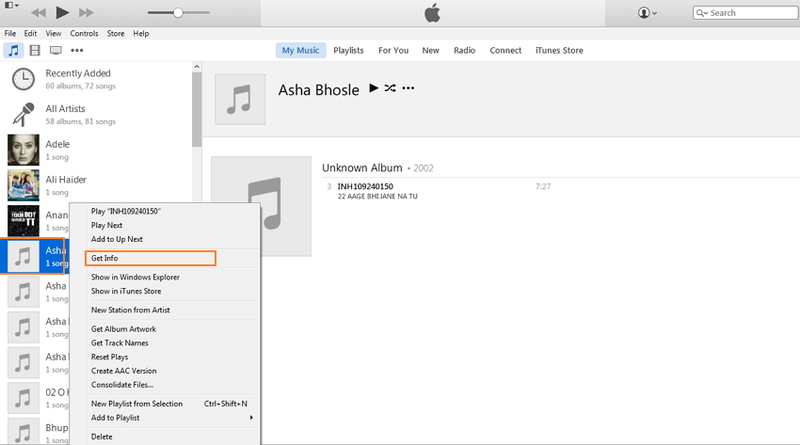 Below given are the steps to add the artwork to iTunes manually. Step 1. 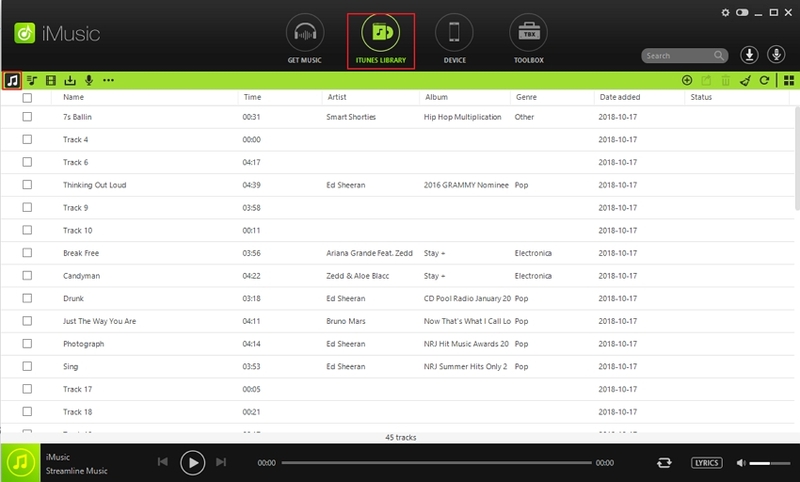 Launch iTunes on your PC and select “Music” option at the top-left corner that will show the list of songs in iTunes. Step 2. From the given list, select the song for which you wish to add artwork. 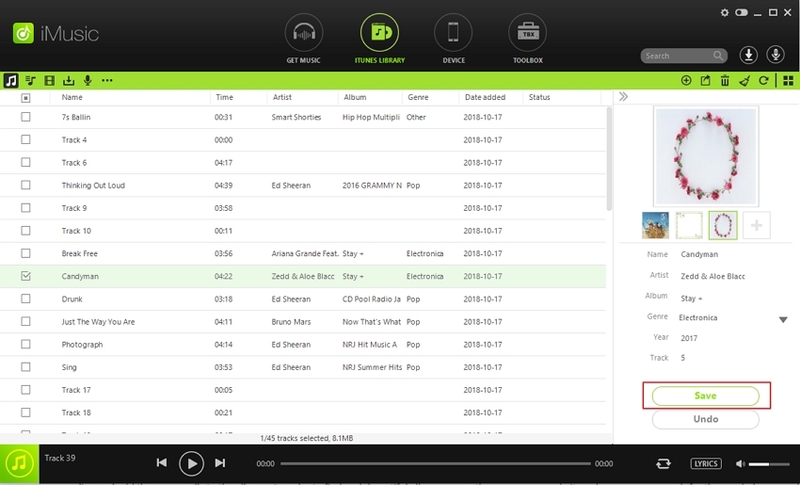 Right click the song and select “Get Info”. Step 3. A new window will open from where select “Artwork” tab and then select option of “Add Artwork”. 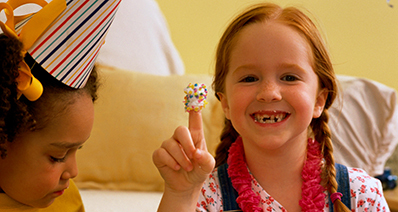 Select the destination folder and image on your PC which you have earlier saved as cover image. Click “Open”. 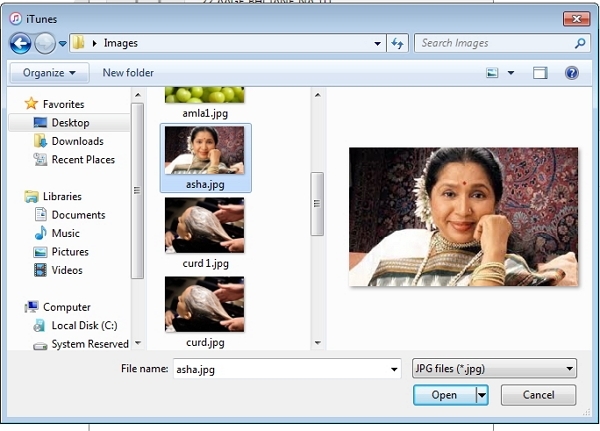 Next click “OK” and the selected image will be saved as the album artwork. Using iMusic, you can keep your iTunes library updated and organized by tagging music, updating cover art and add artwork to iTunes, removing duplicates and removing missing and incomplete tracks. 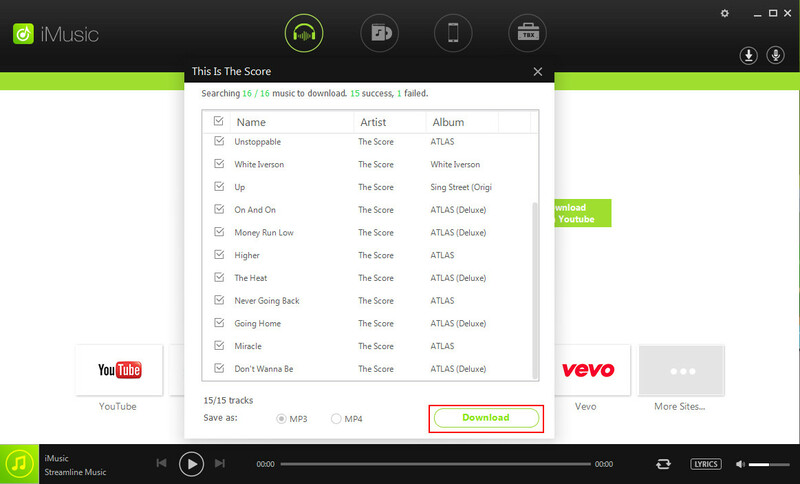 Allows to download music from YouTube and other popular sites like Soundcloud, Vimeo, Spotify and others. 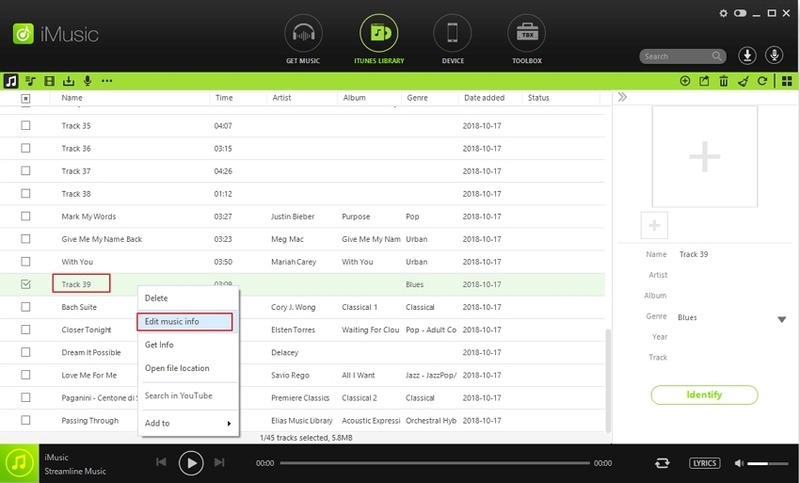 Allows to record songs and playlist from internet. 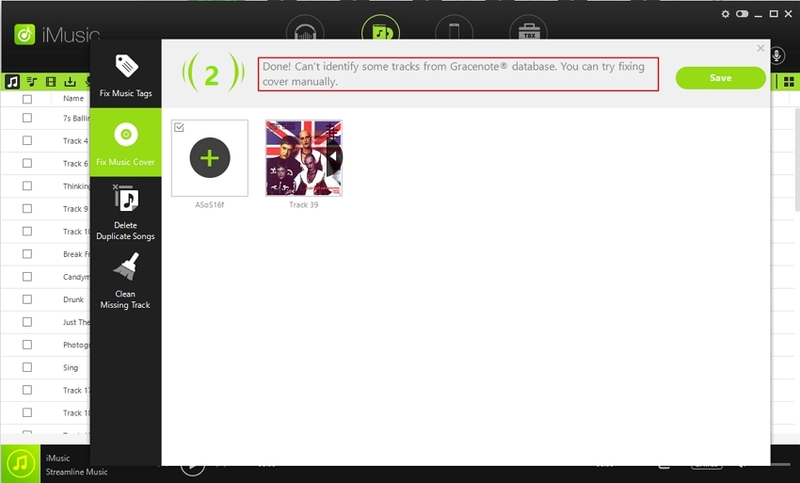 Allows transferring iTunes media files between PC, iOS and Android devices. Facilitates backup and restoring of iTunes library. 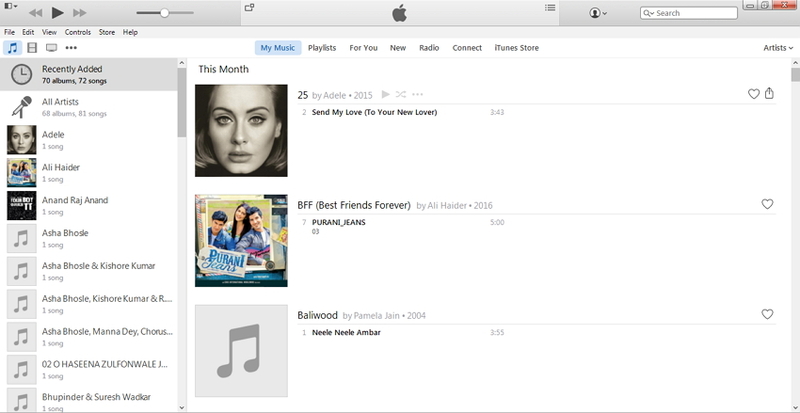 iMusic allows the users to manage and organize their iTunes library, and getting an album artwork is one of the tasks in this category. Thus if you are looking for the ways on how to add album artwork to iTunes, below given are the steps by using iMusic. 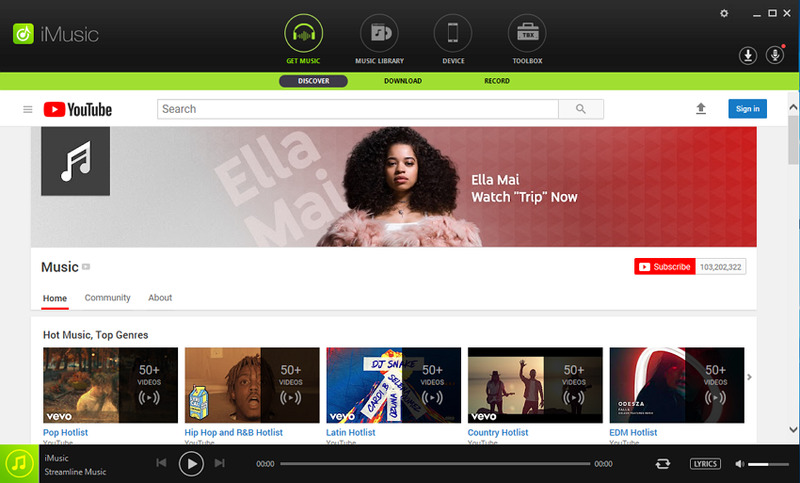 Download, install and launch iMusic on your PC/Mac. 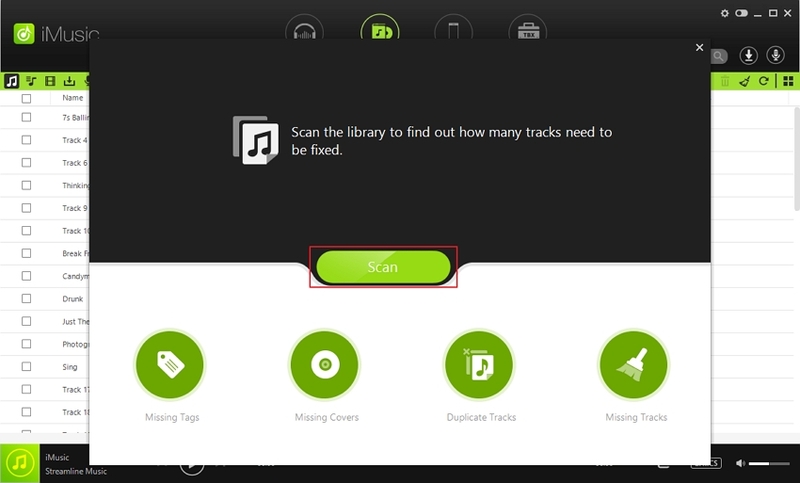 On the main page of iMusic, select option of ITUNES LIBRARY and then click Music icon at the top-left corner that will display the list of songs present in iTunes Library. Now, in order to add album artwork, there are 2 methods as given below. a. Select icon of “Clean Up” at the top-right corner in order to start the process. b. A new pop-up window will open from where select option of “Scan”. c. The number of songs that needs to be fixed will be shown. (Will show total tracks with missing covers). Click the option of Missing Covers. d. A new pop-up window will open from where select the option of “Get Covers”. 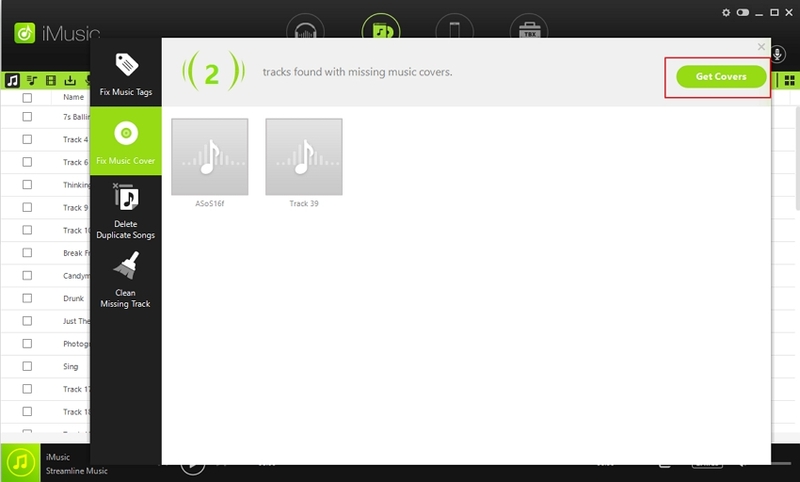 e. iTunes will search for the missing covers and will update the songs with covers , then you can click “Save” button. Step 3. Select “Edit music info”. a. Right click the songs for which album artwork needs to be added and select “Edit music info”. b. On the right hand side of the page, select box with “+” sign , select image on PC which you wish to add as album cover and click “Open”. c. Once the image is selected, click “Save” to make it as an album artwork. 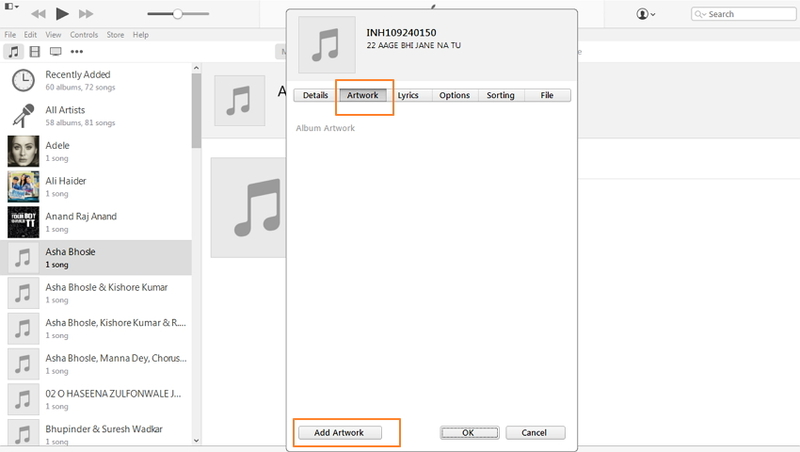 Thus using the above steps, you can find solutions on how to add album art to iTunes automatically as well as manually. As already mentioned above, album artwork not only makes the album look complete and professional but is useful in many other ways as well. These covers provide visual summary of the album and helps to track the songs quickly and easily. Many times, iTunes is not able to automatically detect album artwork and in such situations you need to search for these covers online and add them manually to the albums. In order to find such beautiful album covers, there are many websites where you can search for the needed ones and customize your album accordingly. 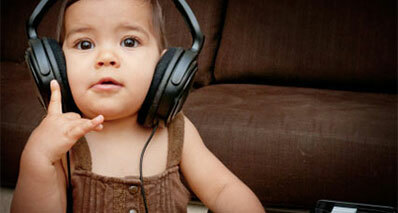 Below given is the list of top 3 websites to get beautiful album covers to make your album look attractive. 1. AllCDCovers : It is one of the best website to get an attractive album cover as per your requirement. Besides offering variety of covers, array of activities like submitting your own covers, contents and others are also organized by the site. 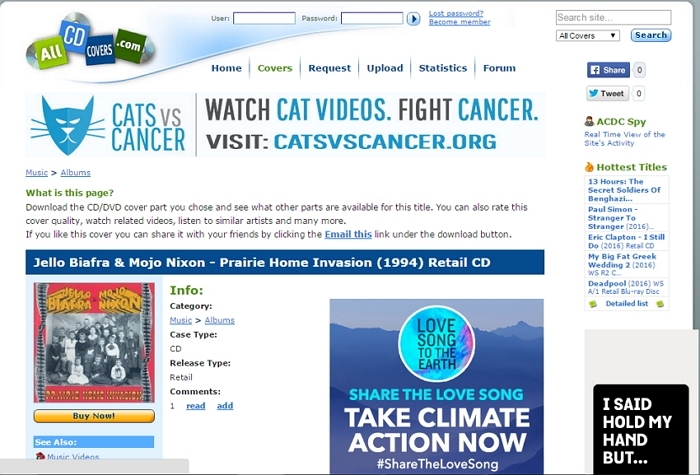 Using this site, you can search the covers in categories of music, games and movies. Moreover, these covers are also rated according to their quality. Artist and album information is also provided and depending upon your requirement, you can download the CD, front or back cover. 2. Albumart Exchange: This is a decent site to get good album covers as it has collection of over 70,000 images and the average resolution of the images is around 600 X 600. There is wide variety of covers present on this site from which you can select the one as per your requirements. The website is aimed at collecting as well as sharing the scanned as well as edited album cover art. 3. 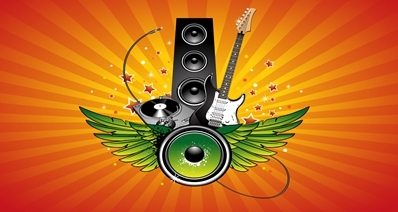 MusicBrainz : This is another popular site to get album covers. MusicBrainz is basically a music database and to get the album art, it links to Amazon. Thus the sites offer huge variety and types of covers to suit your requirements. Moreover, MusicBrainz has a better and open policy compared to others and thus the collection is huge. So whenever you find issues on how to add artwork to iTunes, select one of the above sites to get a good album cover.